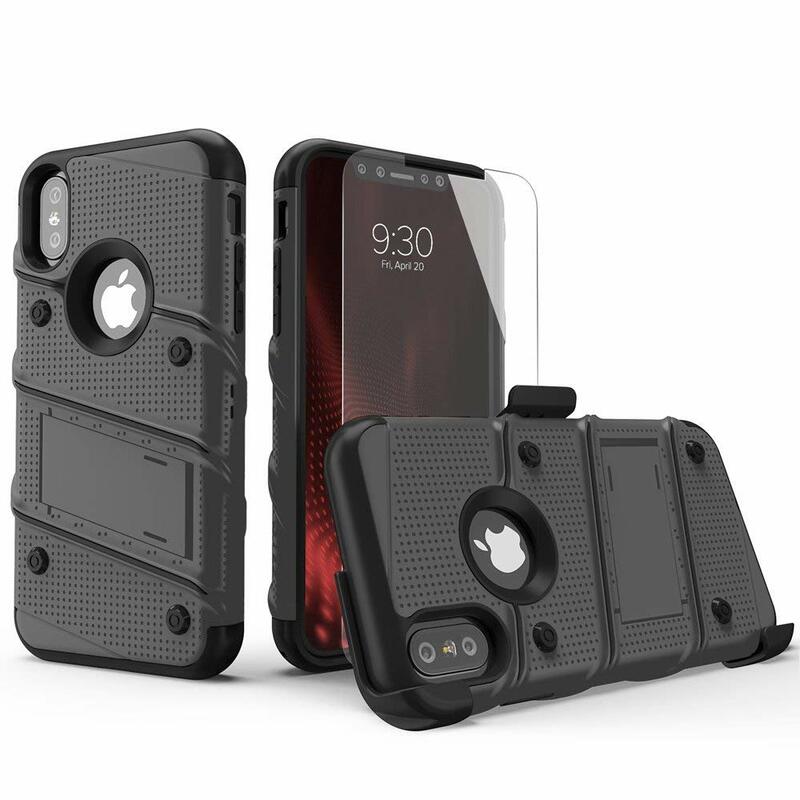 The ZIZO Bolt Iphone XS Max Case has a seriously cool rugged design. I have used this case on previous iphones, and after using it on the XS Max I can tell you it hasn’t lost a step. It currently comes in 6 different colors all of which look amazing. We will have some live video you can check out below as we cover some of the benefits to using this case. 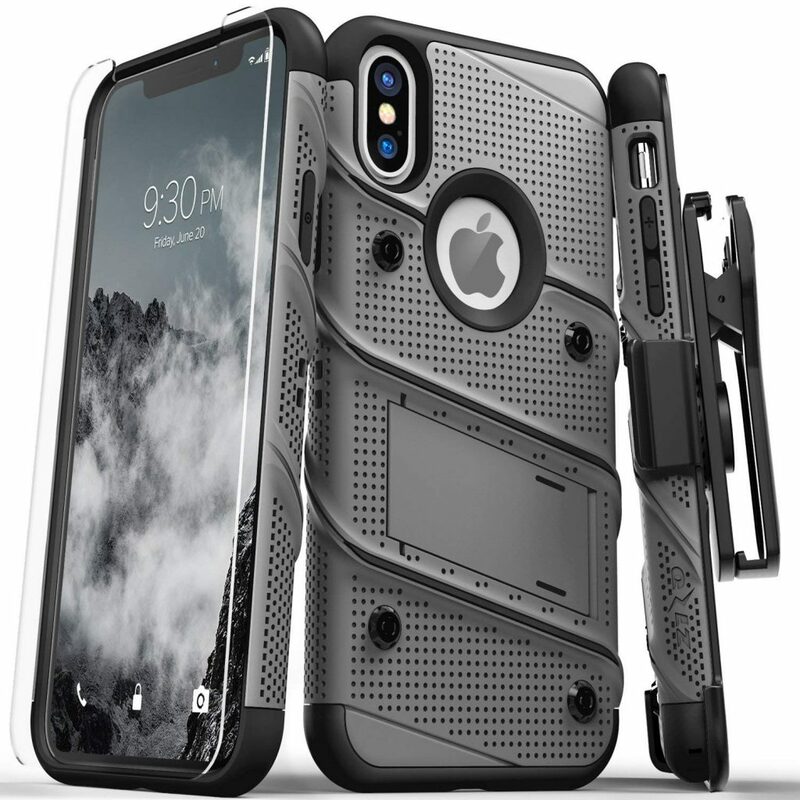 As far as design the ZIZO Bolt Iphone XS Max Case look spectacular. It has a rugged design that is great for gripping, comes in 6 different colors, and also has a built in kickstand. We chose to go with silver this time around, and also gave a pretty cool showcase of how the kickstand worked in our video. Another great thing about this case is that it comes with a tempered glass screen protector and belt clip. While I am not a huge fan of belt clips the glass screen protector will come in handy if your not currently using anything to protect your screen. 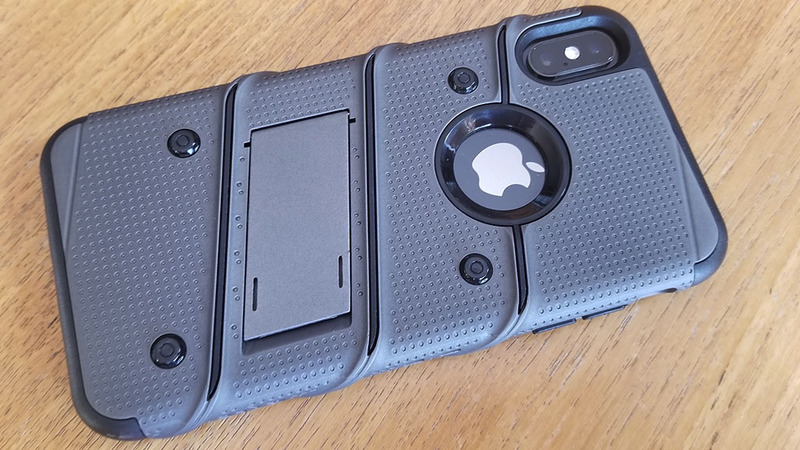 The ZIZO Bolt Iphone XS Max Case is also great for drop protection. It has been tested to withstand drops of up to 12 feet. While I have never tested it out myself I have no issues believing its true based off of how well its made. It will give you protection from every angle, and also has perfect cutouts for the Apple logo which I definitely like seeing. It has a front raised lip which will allow you to lie it screen facing down if need be. 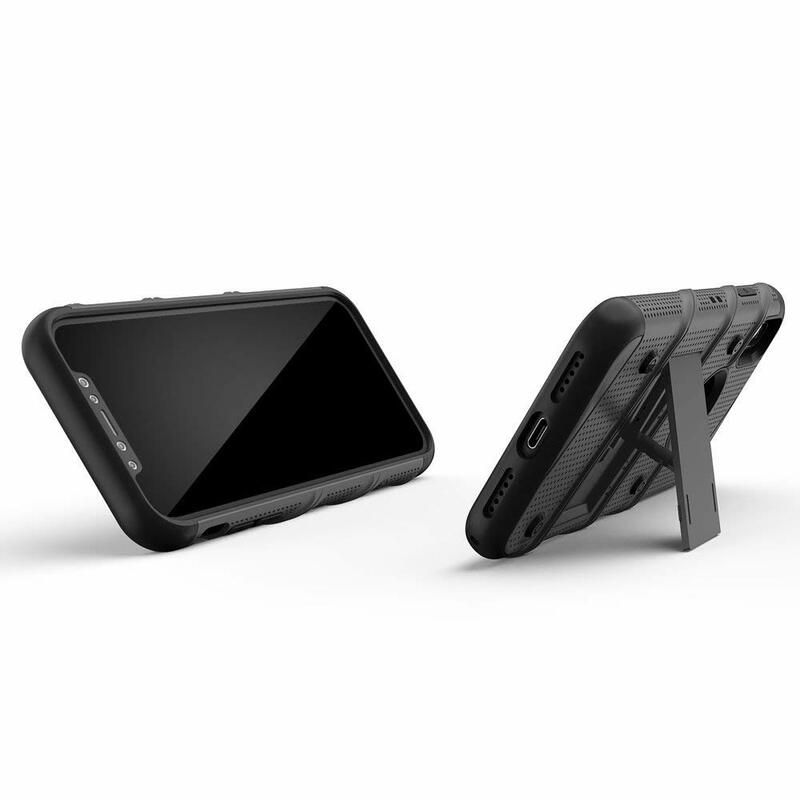 With some closing comments on our ZIZO Bolt Iphone XS Max Case we definitely think its a big win. It has a custom rugged design, comes in 6 colors, and provides some very good drop protection. You will also be given some free extras for a more than fair price of $17.99. Is the Iphone XS Max Too Large?